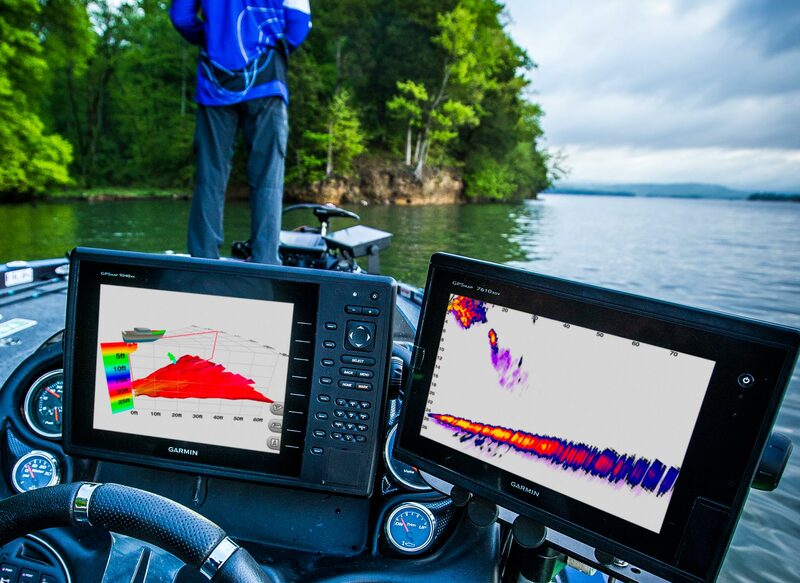 Panoptix™ all-seeing sonar is the most unique and innovative sonar on the water. Available exclusively from Garmin, it gives you the ability to see fish swimming, see your lure, even see fish attack your lure — and see it all live and in real time. It even shows you 3-D images of fish and structure around your boat.